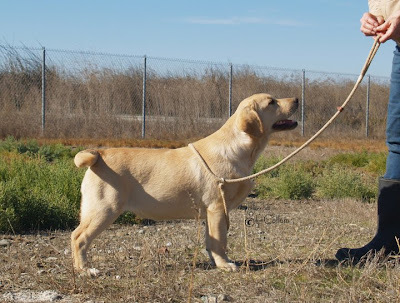 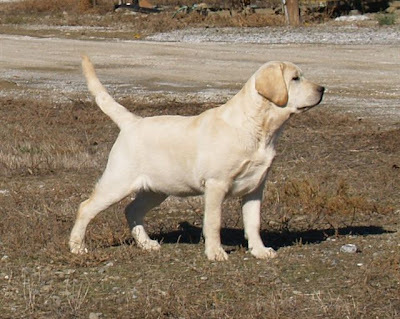 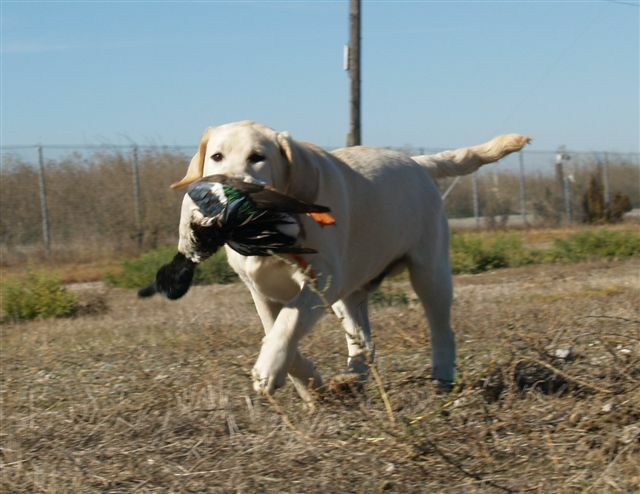 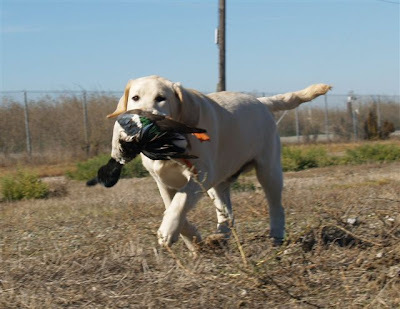 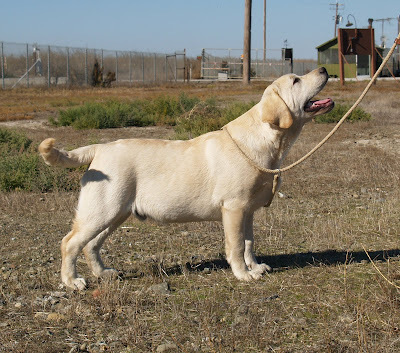 Windleaf Labradors: Pat's new yellow boy! 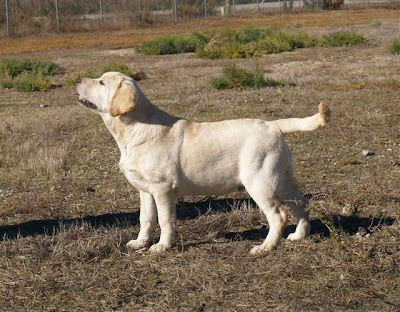 Nancy and Pat, he looks great! These 2 live at Windrose kennels with Pat and Ed. 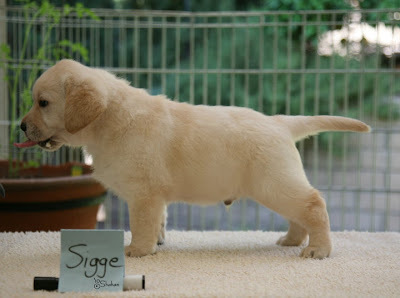 Im sure there gonna have great fun with them!